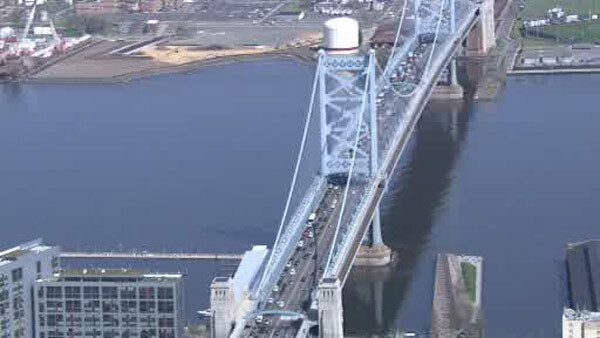 PHILADELPHIA (WPVI) -- One person has been taken to the hospital after a crash on the Ben Franklin Bridge. It happened just before 3 p.m. Friday in the westbound lanes on the Philadelphia side of the bridge. One person was taken to Hahnemann University Hospital with non-life-threatening injuries.